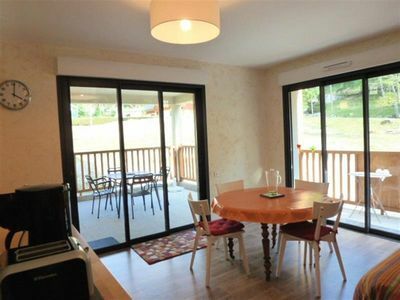 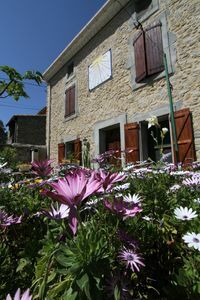 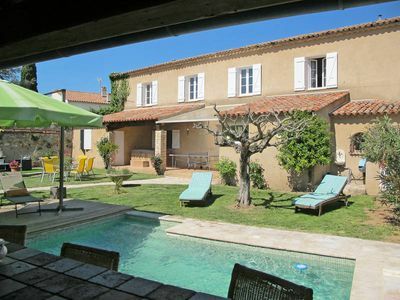 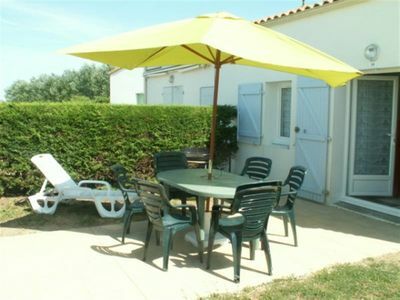 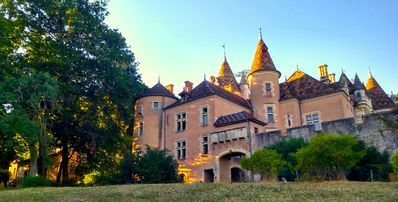 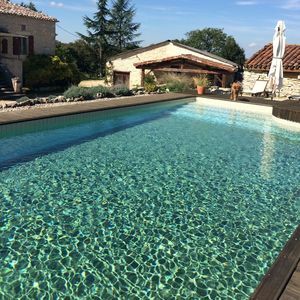 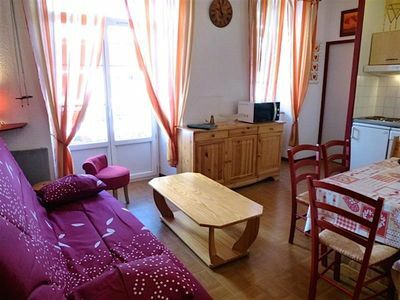 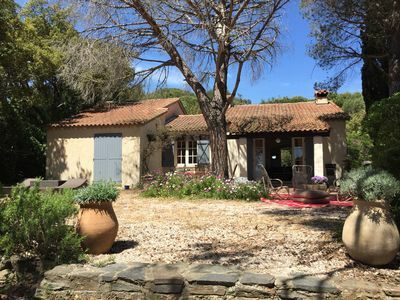 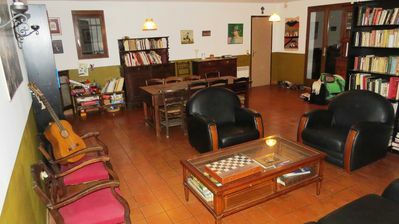 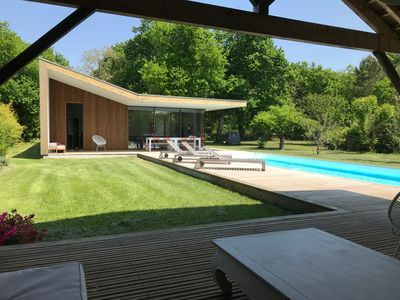 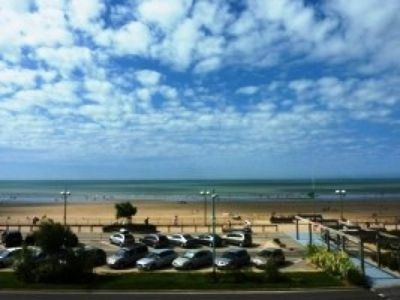 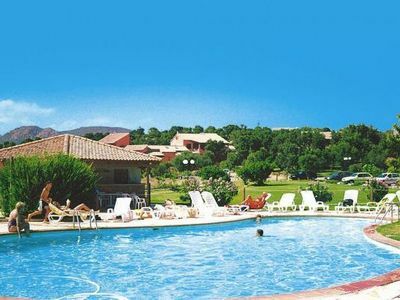 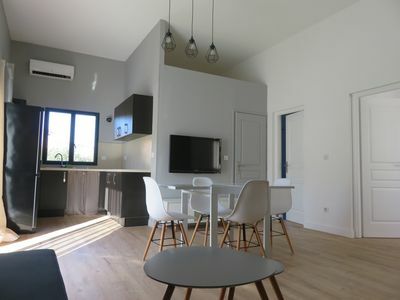 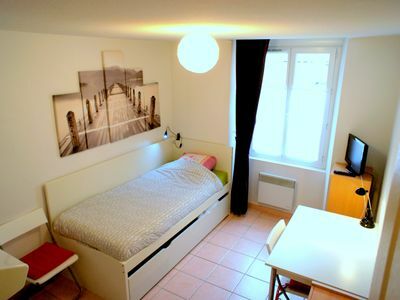 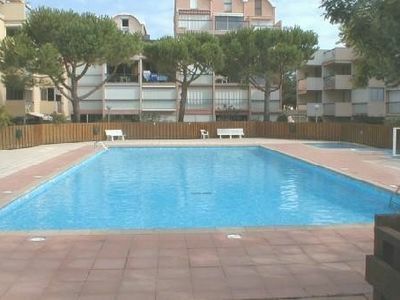 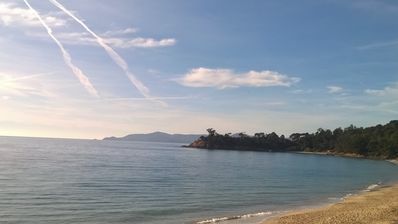 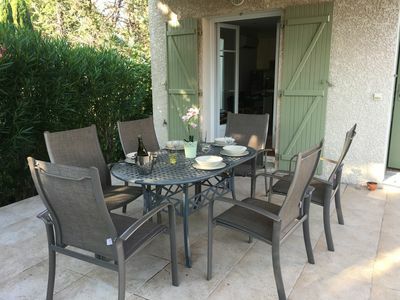 This property, located in Vendays-Montalivet, is ideal for 5 vacationers. 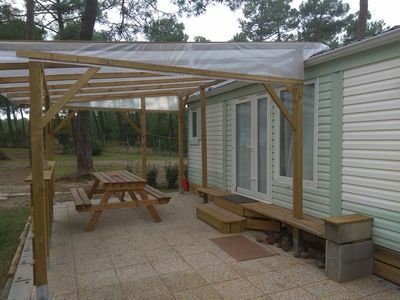 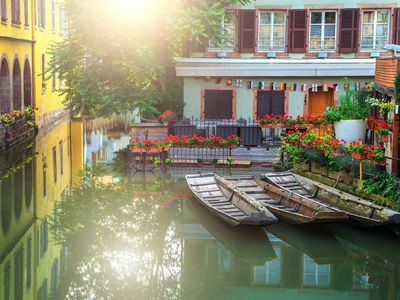 It offers 2 bedrooms, a furnished garden, a terrace and WiFi. 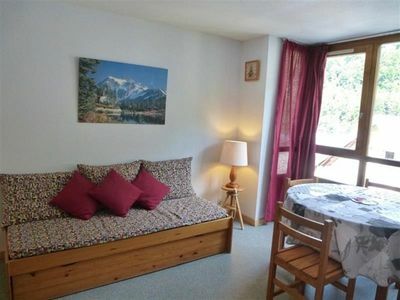 The property features a vacuum cleaner, cleaning products and central heating.